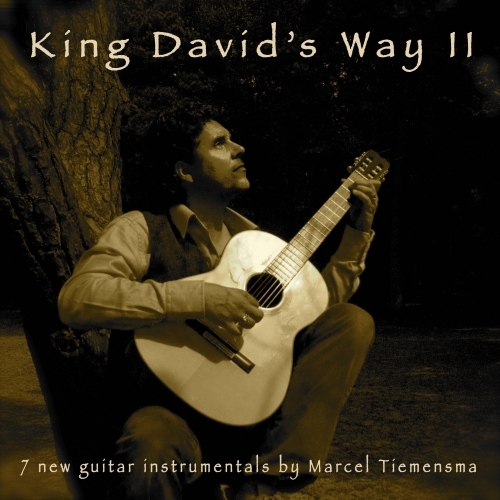 Marcel Tiemensma presents on King David's Way II a new collection of beautiful hymns arranged for the classical guitar. The variety of arrangements in structure, texture and rhythm will surprise the listener again (and again). Marcel proves that he is a master in playing his instrument, but moreover that he is able to 'sing' these beautiful hymns through the strings of the guitar. Highly recommended!